Linking back to your site from social media sites drives traffic and benefits your website from an SEO standpoint. There are several opportunities to create backlinks on social networks and they are highly trusted in Google’s eyes. This is a long post, but realistically it should take you just about an hour if you are starting from scratch. Sites like Facebook, LinkedIn, Twitter etc. happen to be the most visited sites on the planet and are a great place for you to gain some recognition for your brand. It is a good idea to track the clicks you receive from these sites by keeping an eye on your Google Analytics dashboard. Simply go to Acquisition > Channels > Social. Let’s begin with Google+ links first, because in this case study we saw how promoting links on Google+ communities gave us a huge ranking and SEO boost. This is a do follow link which means Google will count this as an authority signal for SEO. You can customize this link with any anchor text you like. Just go to your Google Plus personal or business profile and head to the about section and edit the content to insert your link. Then we have the links section. 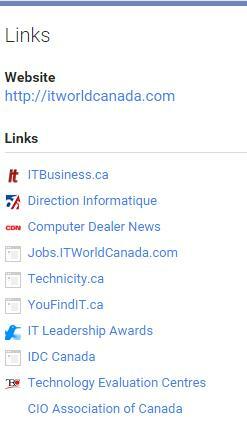 Here you can add links to several websites. You could also link out to other social networks to pass authority to them and create strong Tier 2 backlinks to your site. Just like Twitter and Facebook have a swoosh for verified accounts the website section here gets you a verified swoosh. 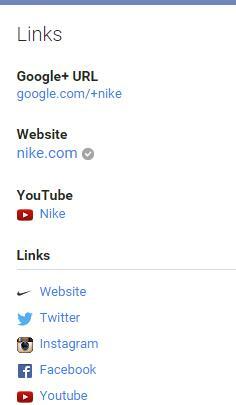 Take a look at how Nike uses this section on its Google+ page. Google+ communities are one of the most vibrant places on that social network and should be targeted to gain traffic and +1s. 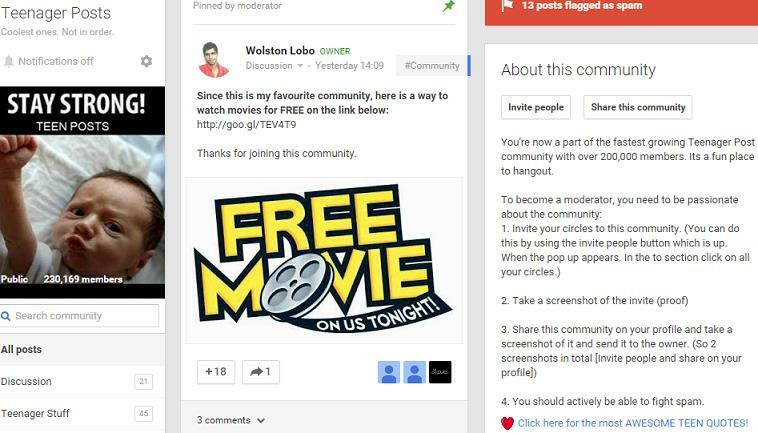 If you own or moderate a community, you have the option to link out to your content. On the image below, that single link there at the bottom of the description provides one of my websites with more than 300 hits every month. To be fair, this community is over 230,000 members strong and the members are pretty active, so you may see varying results. Let’s explore link back opportunities on Twitter. 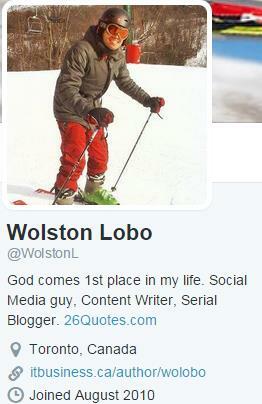 Sure you know about the website link on Twitter but you can also insert the link on your bio. That gives you the opportunity to get two links in. Also note that the website field that you filled in your profile does not show up here. So if you wish to insert just one link it’s better to insert it in the bio. Facebook is the largest social network in the world. If your brand is active there then here are some places that you should recheck for backlinks. 1. Your personal about tab: Connect the people who curiously visit your profile to your website. Remember to make that information public. If it’s private only your friends will be able to see it based on your settings. Making it public will let anyone go to that link. Also, you can connect your company Facebook page on your personal profile so people engage there too. 2. Then there are great opportunities to link to the posts on your website in every post, video and picture. Just make sure you make those posts public. 3. Your page’s about tab: Here you can link in the company overview space and also the website space. So you have two opportunities to link back to the best content on your site. 4. Profile & cover picture: These two could be the most clicked spaces on your page if they are really creative. It’s a good idea to put links to your best posts in there. That will keep a steady supply of visitors coming back to your site. 5. Group description: Facebook groups are a great place to get conversations rolling. The about section of the website is a good place to have a link back to your website. Similar to Google+, you can pin posts to your Facebook groups too and that is a really place to pin your website. Just make sure you mention it right at the start so it’s very visible. LinkedIn is a great way to connect with professionals in your industry and to score leads or hire employees. The first place you can score a link is from your contact info space. You are allowed 3 links here so make the most of it. Then you can link to other social networks like Twitter. This is a place where you show off the projects you have worked on and the places where you have been published. The good thing here is that you can insert a link back to your own website and they are directed without having to click another button which you have to in case of contact info tab. You get to lead people to your company home page here. 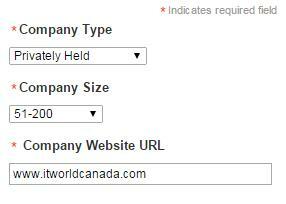 You can also insert a link in the description of your company. Showcase your company’s product / service and gain a link from that section too. Company groups just like Google+ groups can be quite engaging if they are scaled up. When creating one you are presented with an opportunity to link to your website. The best part here is that you can send emails to the members once every week. That itself should be enough impetus to begin a group because no other large social network (Facebook and Google+ included) has anything similar. So you could practically sell to the members of the group or get them to join your mailing list via LinkedIn emails. There are several other social networks like Pinterest, Instagram etc. which can provide your company website with a good backlink. The more high-quality backlinks you have the better it is.